Opening my heart and let go all of my unrequited love. Listening to everybody that cared but still unable to decide what was best for me i was this windy haunted house mesmerized by a charming ghost. I had to act on the moment, i had to breathe some air. I let go all of my hopes. And maybe that might had saved me. i love everything in this post. the picture, your words. :D i would love to meet you again! Respira e vai. Sem olhar pra trás. 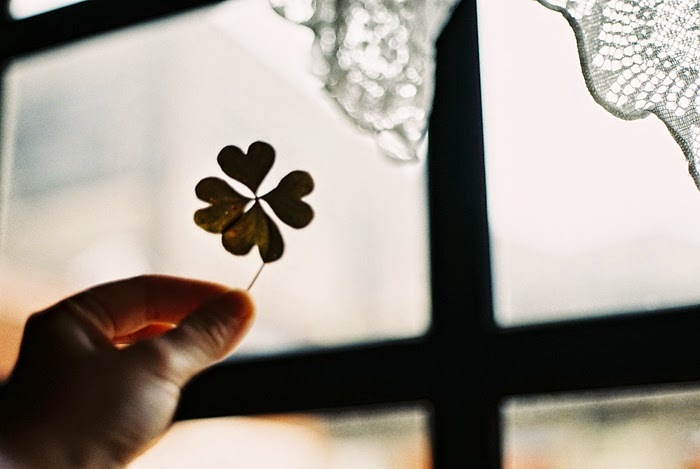 hope it brings you luck. knowing that feeling very well! Sometimes you have to completely give up to be able to go further. yes, i was feeling i had locked myself inside a cage. sara, i hope you are doing okay. but i think this 'life lately' sounds good... though it hurts, it is sometimes better to let things go and choose a new direction. you will do it right and good, i am sure! a warm hug to you dear sara!